Many developmental writing courses in colleges focus on teaching students isolated skills, with little emphasis on how such skills are applicable to the actual process of writing. 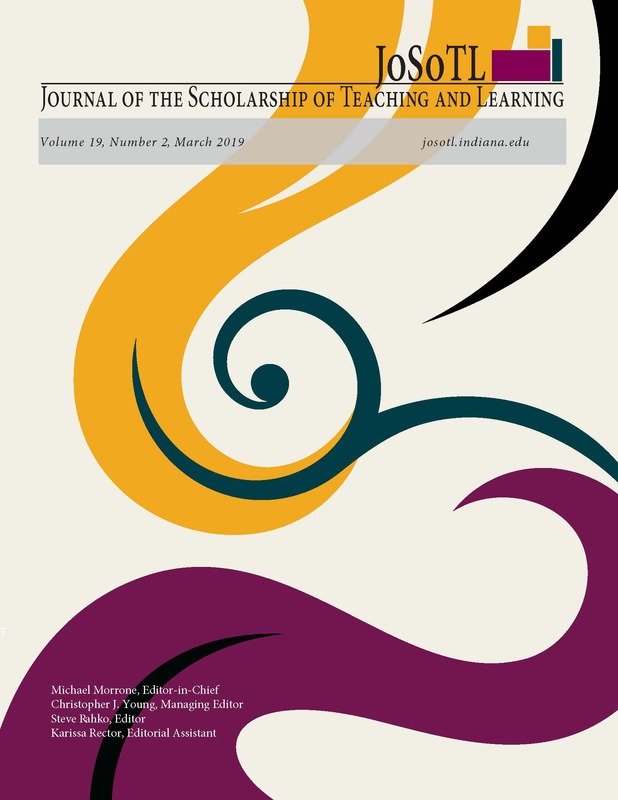 This article focuses on capturing the perspectives of students enrolled in a developmental writing course designed around an explicit process-oriented pedagogy. The instructor assigned metacognitive tasks and aimed to be transparent with students about the purpose of all course activities and assignments. The findings point to the various ways students can learn to value and use a process approach when writing. The paper concludes with recommendations for helping both instructors and institutions foster a process-oriented writing culture in college classrooms. It also points to future research possibilities. James Pacello is a full-time faculty member at Berkeley College. He teaches courses in critical reading and critical writing for the college's Developmental Education program.